YOU can make history at the Clinton House Museum. Since 2005, the Museum has been telling the unique Fayetteville story of the early personal, professional, and political careers of President Bill Clinton and Secretary Hillary Rodham Clinton. For many of our visitors, the museum is their “gateway” to experiencing Fayetteville and Northwest Arkansas. We are also a resource for Arkansas history for area school children and cultural and historical events for local residents of all ages. We are a private, nonprofit, nonpartisan organization and all donations are tax deductible, and a receipt will be provided for such purposes. Donations can be mailed to us or securely made online using the form below. Our operating funds are provided by the Fayetteville A & P Commission, so all donations support our programs and exhibits.  We invite YOU to support the museum through a financial contribution through our online form below or by texting CLINTON to 41444.